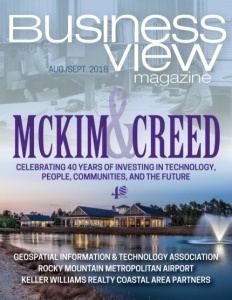 Business View Magazine interviews Angela Padalecki, Executive Director of Grand Junction Regional Airport, as part of our series on U.S. regional airports. 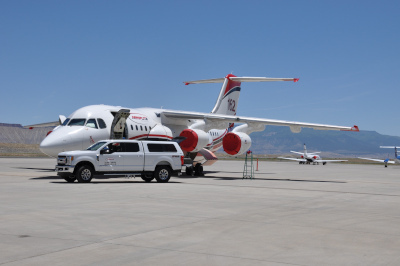 “We’re looking at the long-term vision for the Airport,” says Angela Padalecki, Executive Director of Grand Junction Regional Airport, a public airport three miles northeast of Grand Junction, in Mesa County, Colorado. The commercial and general aviation facility, which originally opened in 1930, today is the largest airport in the western part of the state. 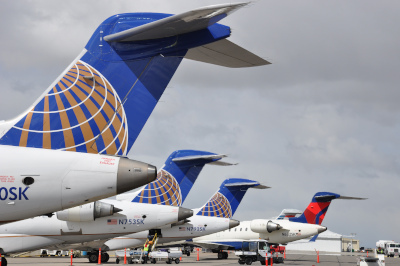 It supports over 700 employees, and serves over 452,000 passengers and 4.5 million pounds of cargo, annually. And, it is on the verge of some major changes. 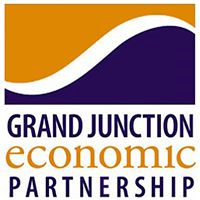 Encompassing 2,300 acres, Grand Junction Regional Airport includes two runways, one terminal, and multiple hangars and tenant buildings. According to Padalecki, the combination of commercial and general aviation tenants creates a unique atmosphere. “This Airport is unlike any other airport I’m familiar with in that we have an important role in the commercial community, but we also have a robust general aviation community, as well,” she states. 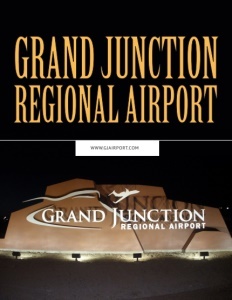 On the commercial side, Grand Junction Regional Airport welcomes daily flights from Allegiant, American Airlines, Delta, Denver Air, and United. FedEx flights connect to Colorado Springs, Fresno, California, and Memphis, Tennessee. The Grand Junction Regional Airport is also home to several large, commercial and non-commercial aviation organizations such as the Bureau of Land Management, Twin Otter International (an aerial survey, surveillance, and research aircraft provider), and West Star Aviation an airframe, engine repair, maintenance, modifications, and avionics installation. Multiple flight schools and college collaboration educators are tenants at the facility, as well. “About 80 percent of our operations are general aviation,” Padalecki notes. “That’s, in part, because we have a lot of folks with hangers here, who use us as their home airport. A lot of this traffic is driven through our MRO firm, West Star Aviation, who runs an excellent aircraft overhaul division.” Calling it a “massive operation,” she attributes 500 of the airport’s overall jobs to the firm. 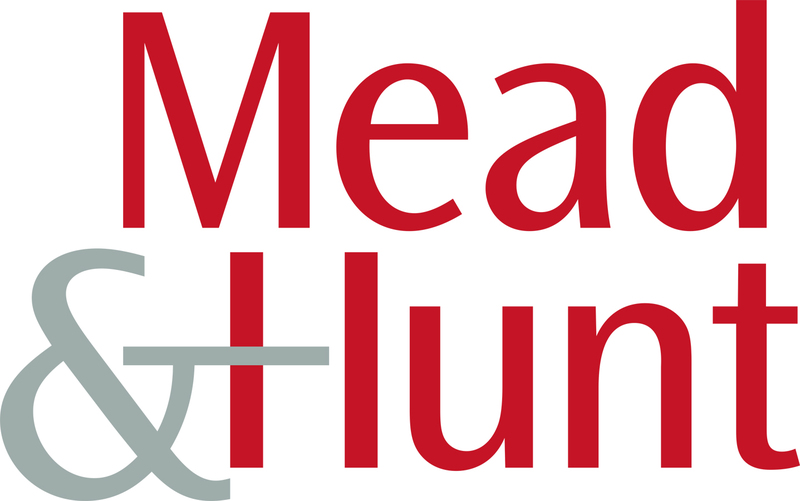 The company is currently undergoing expansion activities, increasing its footprint by 94,000 square feet. Check out this handpicked feature on the Ithaca Tompkins Regional Airport – There at the beginning. In addition to West Star’s 282,000 sq. 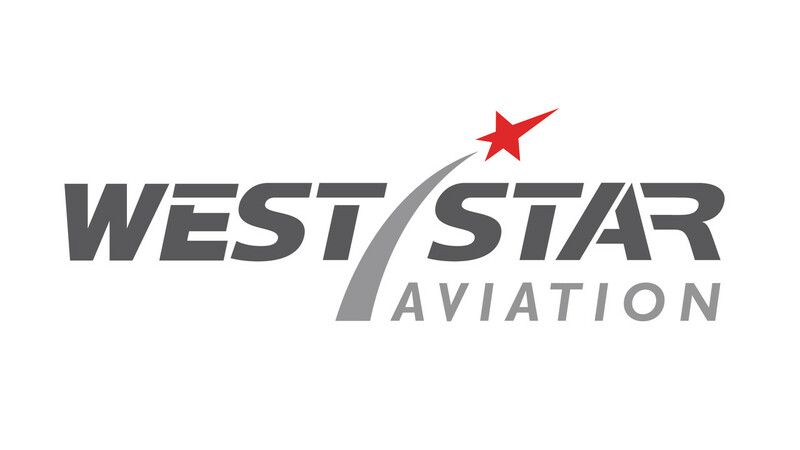 ft. on over 32 acres at Grand Junction, CO, West Star occupies two additional full-service MROs in East Alton, IL and Chattanooga, TN. The five times voted #1 MRO specializes in airframe and engine maintenance, paint, interior and avionics on most business airframes.